Whether you’re searching for a way to add depth to your home or are planning to update your office, new flooring has the flexibility to meet all of your needs. At A Tri-State Flooring, LLC in Cincinnati, OH, you can take advantage of a wide selection of flooring materials at budget prices. This family owned and operated flooring contractor is dedicated to providing complete services for residential and commercial clients across the region. With more than 15 years of experience, homes and businesses can rely on the expertise and knowledge offered by these knowledgeable specialists. 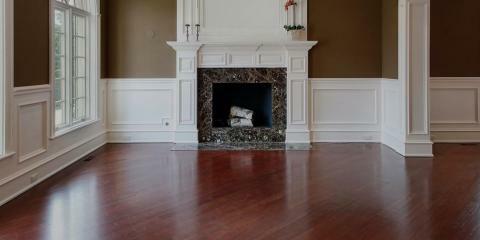 They take pride in stocking the latest materials in the field, including beautiful hardwoods, carpets, and tiling. From adding dimension to your open floor plan to upgrading the style of your workspace, bring your visions to life with a variety of finishes and patterns. This flooring contractor doesn’t just offer affordable flooring; their talented team will personally lay your new hardwoods, vinyl tiling, and carpet. Clients can also benefit from detailed carpet cleaning, water restoration, and grout cleaning services. As a Better Business Bureau®-accredited company, these experts are committed to delivering industry-leading customer support. You and your family can look forward to receiving helpful tips on extending the lifespan of your new flooring. Feel free to ask staff members questions regarding the installation process, restorations, and repairs. When the time comes to replace, repair, or clean your flooring, turn to the friendly folks at A Tri-State Flooring, your trusted flooring contractor. 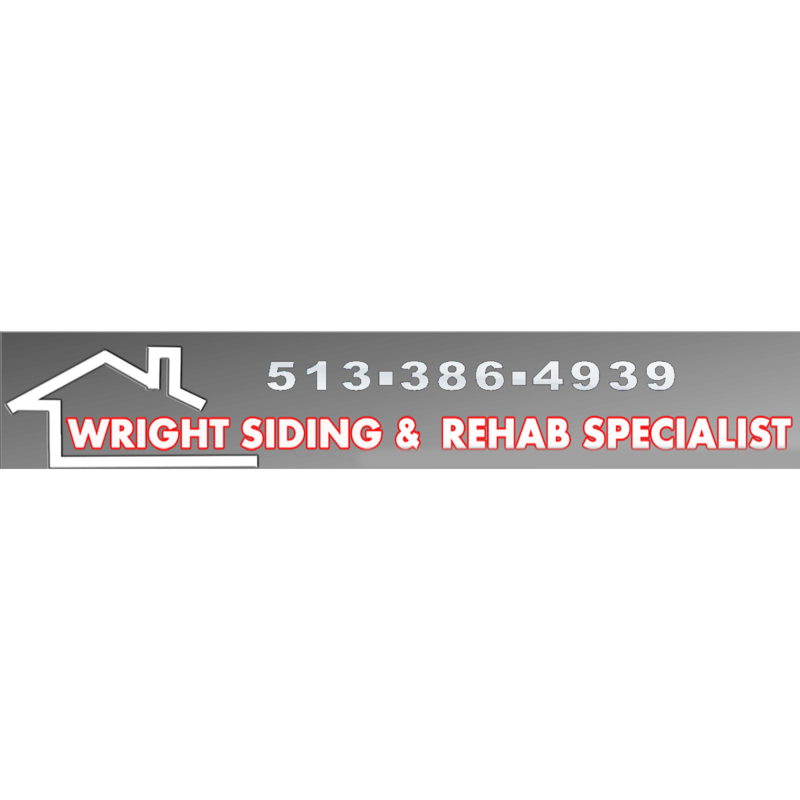 Call them today at (513) 591-3566 to schedule an estimate or visit them online for more information.